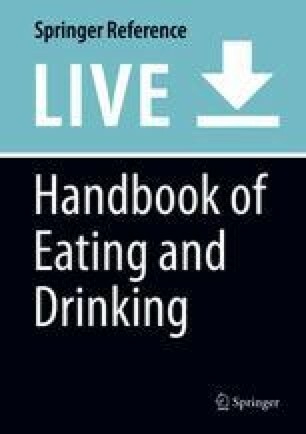 This chapter addresses social and cultural aspects of eating and drinking in Denmark, Finland, Norway, and Sweden and how this has changed in the period between 1997 and 2012. Public and scholarly debate have raised questions about whether traditional and ordinary eating patterns and the role of meals are changing in modern postindustrial societies, with nibbling, individualization, de-traditionalization, disruption, gastro-anomy, globalization, meal erosion and commercialization replacing shared rhythms, social meals, and national food cultures. To address this comprehensive data are needed which track micro changes in daily life and acknowledge the multidimensionality of eating. Results are presented from two empirical studies conducted 15 years apart, which both included large national samples of the adult populations in the four countries. The studies were based on a model of the eating system, which combines physical, organizational, and sociocultural aspects of eating by focusing on three elements: the time structure of eating patterns, the meal formats, and the social organization of eating. Nationally distinct and socially shared eating patterns persist within each of the four countries, and there is little evidence of dissolution and individualization of traditional eating patterns in terms of the timing and number of eating events or of the social context of eating. In the Nordic countries, eating still primarily takes place in the home, and in the company of family members. The most striking changes relate to the conduct of meals, where informal codes of conduct appear to be spreading.